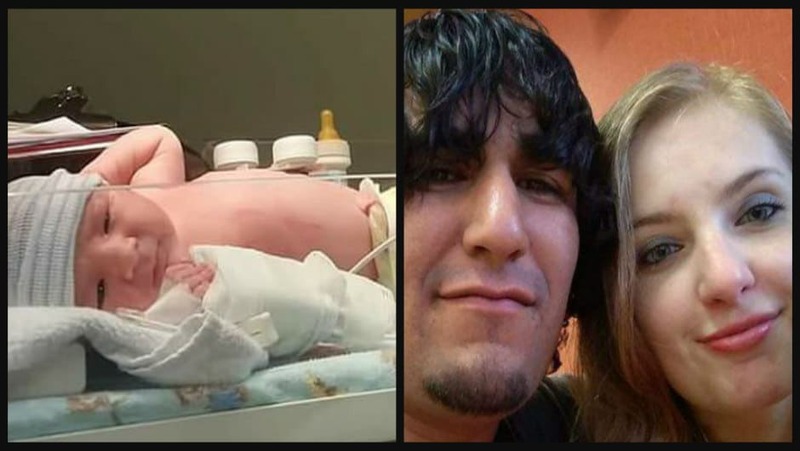 Sterling Koehn baby diaper rash death: Zachary Koehn fails his son. Pictured, Sterling Koehn (eft) and his parents, Zachary Koehn and Cheyanne Harris. 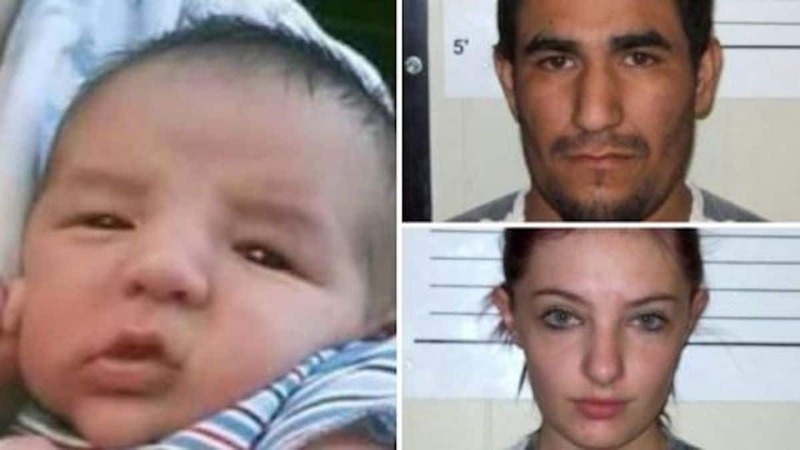 Sterling Koehn baby diaper rash death: What led to Zachary Koehn and Cheyanne Harris neglecting the needs of their four month old baby? An Iowa father goes on trial. An Iowa father is on trial following the death of his four month old son who was died the result of severe diaper rash after wearing the same diaper for days. During court proceedings, prosecutors described medics discovering Sterling Koehn dead sitting in a swing in a back room after being in the same maggot-infested diaper for nine to 14 days after being called to the family’s Alta Vista, Chickasaw County apartment, August, 2017. Charged with the boy’s murder along with child endangerment is the baby’s father, Zachary Koehn, 28. 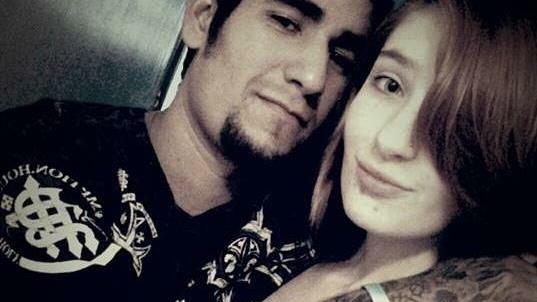 The boy’s mother, Cheyanne Harris, 21, faces a separate trial on the same charges. ’He directly caused Sterling’s death,’ Assistant attorney general Coleman McAllister told the jury during the commencement of the father s trail the Waterloo-Cedar Falls Courier reported. 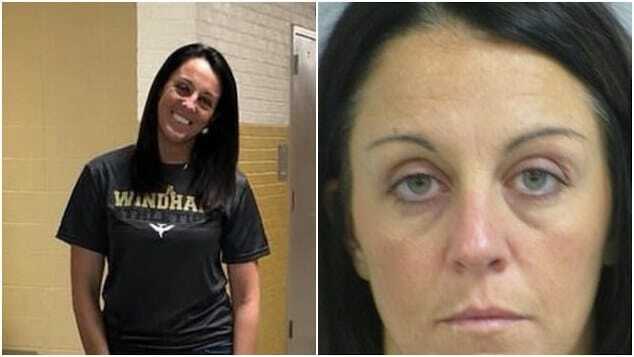 McAllister said it wasn’t a case of an inexperienced parent, noting Koehn’s then 2-year-old daughter was also at the apartment, and she was healthy. He said Koehn had money to buy food and baby supplies because he had a $35,000-a-year job driving a truck from chicken farms in Wisconsin to a Charles City processing plant overnight. He said Koehn used drugs, and a friend who came over to the apartment to use drugs didn’t know Koehn even had a baby. 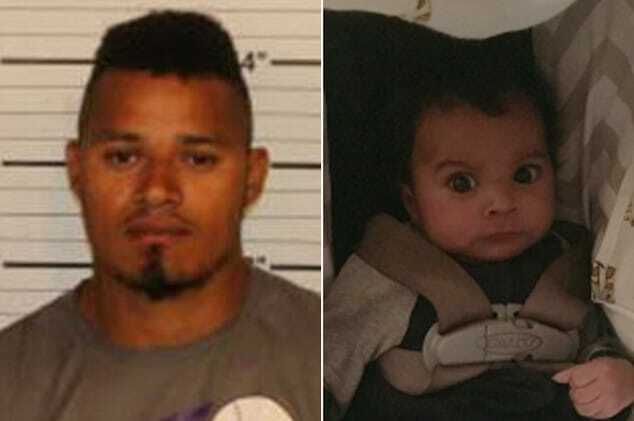 Responding to the accusations that his client had caused Sterling’s death, Koehn’s attorney, Les Blair III said the baby’s death was a tragedy, but not a crime. Pictured, Iowa baby- Sterling Koehn and his parents, Zachary Koehn and Cheyanne Harris. A coroner’s report showed the baby dying of malnutrition, dehydration and the infection. 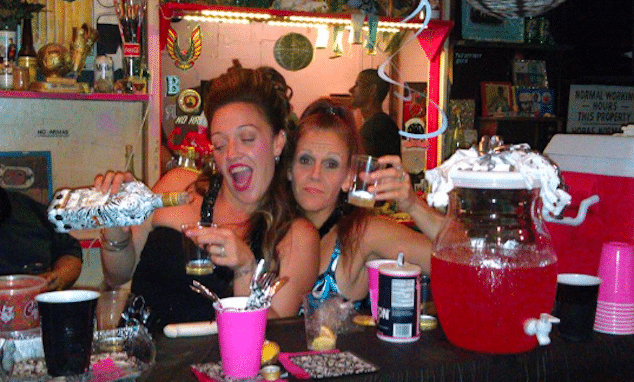 The cause of death was classified as a homicide with failure to provide critical care. ‘The facts of this case go far beyond neglect and show circumstances manifesting an extreme indifference to human life,’ Chickasaw County Sheriff’s Deputy Reed Palo wrote in the criminal complaint. An autopsy by the State Medical Examiner’s Office found the infant measured well below the fifth percentile in size and weight for the child’s age. Toni Friedrich, the first to arrive, testified that Koehn showed no emotion when he led her to the dark, hot bedroom where the baby’s body was, according to the Courier. ‘His eyes were open, and it was a blank stare,’ Friedrich said in court. ‘This isn’t right. This is not a baby who I can do CPR on,’ she added. Friedrich also testified that when she touched the baby’s chest, his clothing was crusty. When she moved his blanket, gnats flew up, she said. 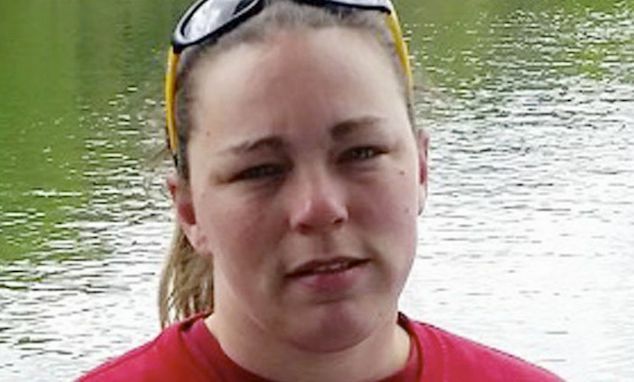 Jennifer Schriever who had babysat for Sterling on two prior occasions said she encountered the boy’s parents at a park two days after Sterling’s death. She said they were talking about funeral plans. They seemed to be pretty happy, the Waterloo-Cedar Falls Courier reported Schiever saying. At one point Harris said she thought law enforcement was out to get them, she said. Harris tapped Koehn’s arm and said she told him they should have taken his daughter and their dog and ran, Schriever said.